Work performed as part of CSXT Railroad’s $350 million capacity improvement program between Chicago and Willard. Involved unloading, staging and setup of 40 universal crossovers. 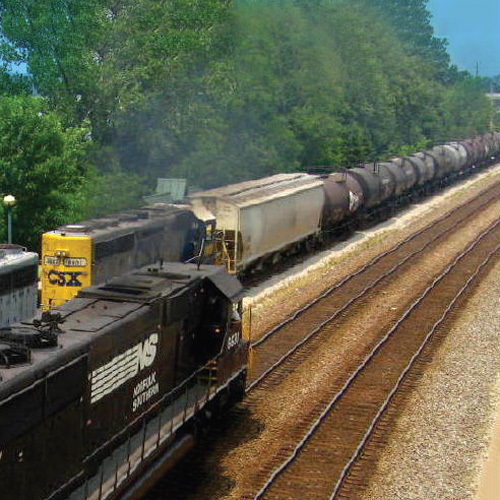 Prepared track to enable installation of universal crossovers by changing track centers and raising track profile in areas up to ½ mile in length. Installed turnouts under active traffic conditions, 45 trains per day. Performed engineering services and project scheduling. Provided project administration and preparation of daily reports.